Love to dance? Love country music? Looking for a fun, social, welcoming atmosphere? Check out Keepin' It Country Line Dance Club! In addition to a variety of classes and social dancing for our members, KIC offers a Performance Team! 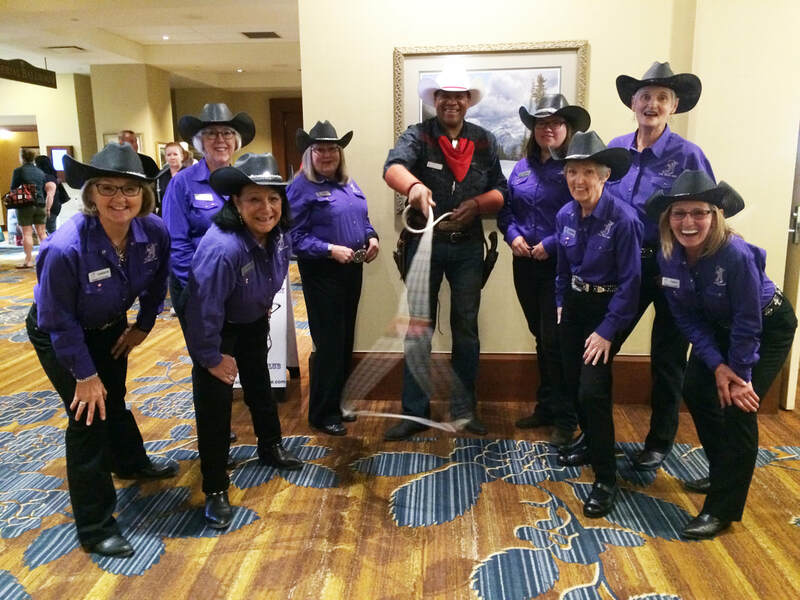 We are booking today for 2019 Stampede and other special events that are being celebrated. Heard about Line Dancing and thought it might be fun? Saw a bunch of good lookin' folks in Purple shirts having a great time? Looking for a fun Wednesday night activity? Look no further we have a beginner class for you! Been line dancing for a few months and ready for a little more challenge? Been away from dancing for awhile and want a refresher? This class is for you! Know the difference between a sailor and a scissor step? Think of line dancing almost as much as eating or breathing? Join us for an evening of teaching and dancing high improver & intermediate level dances! 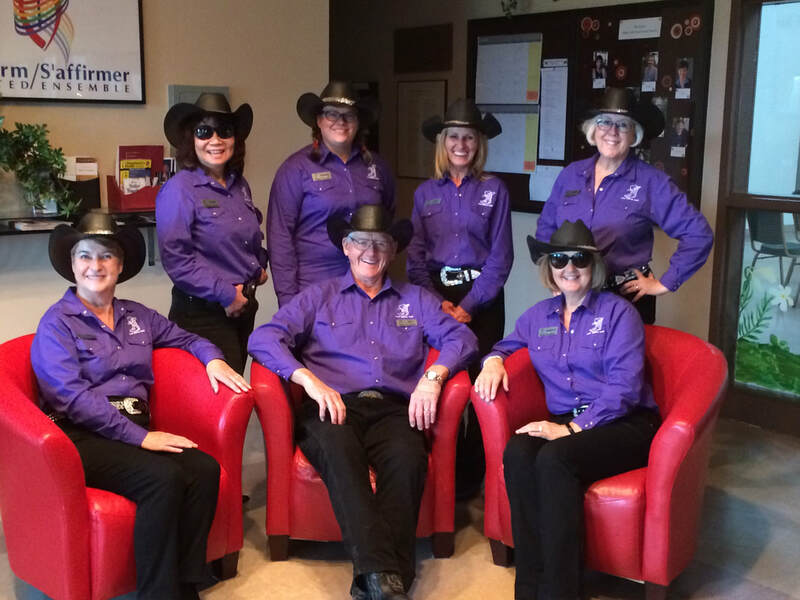 If you love an audience, Keepin' It Country Line Dance Club also offers a Performance Team which entertains year round at events and locations around the city. 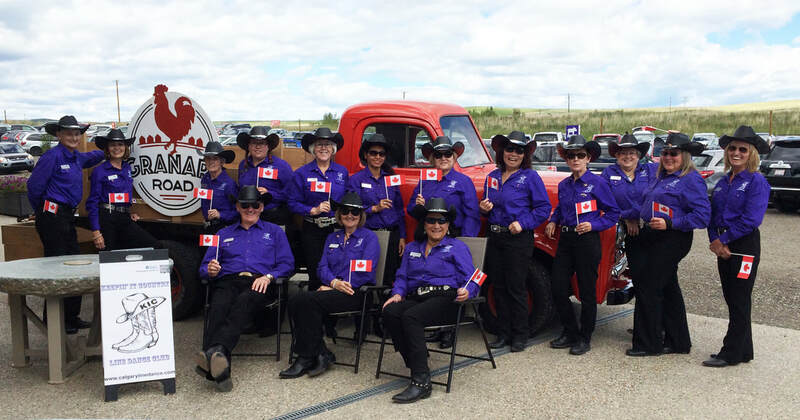 If you are interested in information about booking us for your next Stampede or other community or office event, please contact us and our Performance Coordinator will be in touch!